Is water not your element? We are the place for you if swimming doesn’t come easy but you wish to enjoy one of our boat trips or be able to snorkel on the house reef by yourself. 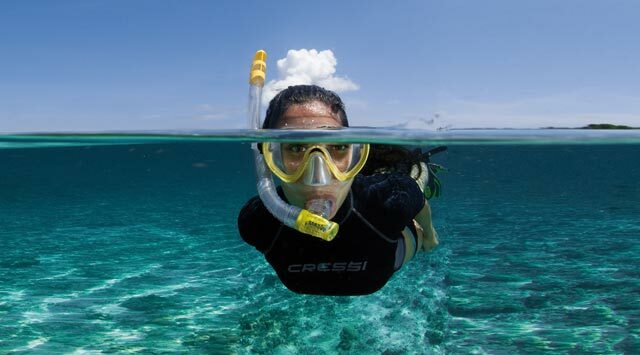 You have experienced snorkeling during your childhood and now getting back into it seems like a big step and an unfamiliar environment. The right approach can make all the difference. Let our experienced guide give you a hand teaching you skills that you would be able to use for a lifetime. Don’t let the fear take away the opportunity for you to 100% enjoy your holiday.